Following the resounding success of Mission San Francisco, we’re calling the Flemish games industry to cross the Atlantic once more. From October 10 til October 14 Flanders Investment & Trade, aided by VAF, MediaNet Vlaanderen and FLEGA, will host an organised mission to the Quebec region of Canada, with a focus on the creative industries. Over the course of three days, participants will get the chance to meet up with key people of the Quebec games industry and visit game studios in both Quebec City and Montreal. While Mission Quebec isn’t exclusive to game developers, FIT will work with interested companies to set up an individual schedule tailored to their needs and wishes. The Montreal area is a real epicenter of game development. The third largest region in the world to produce video games, it’s home to both big studios working on blockbuster franchises such as Ubisoft Montreal (Assassin’s Creed, Far Cry), Square-Enix Montreal (Deus Ex) and BioWare (Mass Effect) and smaller independent companies such as Superbrothers (Sword & Sworcery), Funcom (Dreamfall Chronicles) and our very own Larian Studios (Divinity: Original Sin). These people live and breathe video games so this is a wonderful opportunity to tune in and learn from their expertise. Being part of a varied delegation, you also get the chance to meet up with skilled professionals from other creative fields. You can take a look at the schedule of the trip (tentative to changes) over here. Joining Mission Quebec will run you € 500 for the first person, and an additional € 250 per extra team member. This fee will cover group transports from and to the airport, the organisation of joint network events and the tour car trip from Quebec City to Montreal. Flights, hotels, expenses and individual transportation are not included. As was the case with San Francisco, you can make use of a FIT subsidy (application has to be made 7 days before departure!) to recoup 50% of your travel and accommodation costs. FIT proposes an itenerary but as you will have to book flights yourself, you are free to diverge from that. This gives participants the flexibility to extend their stay and visit other areas of the country. Should you be interested in setting up meetings in other Canadian regions, FIT will be able to arrange those for you as well. The same flexibility goes for hotels, but bear in mind that the selected hotels will host network events and will be used as place of departure/arrival of the group transport. As FIT will be able to book these hotels at a great rate, so you won’t find it easy to score a better deal. If we’ve convinced you to join Mission Quebec, you can sign up right here. The application deadline is August 1. After signing up, FIT representatives will be in touch to arrange your individual meeting program. Your company will also be included on a printed folder of the mission. 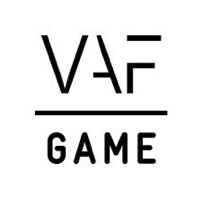 We truly believe this is a great opportunity for the Flemish games industry to network and absorb knowlegde and we hope you feel the same way. 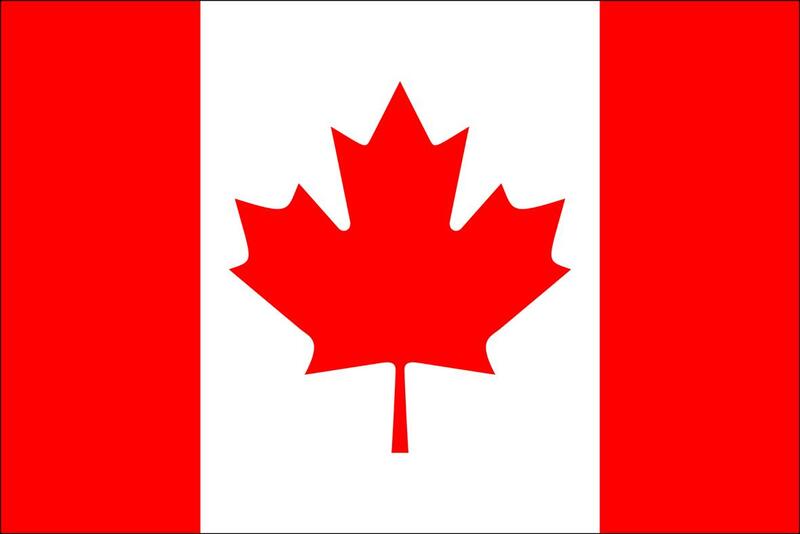 O Canada: here we come!